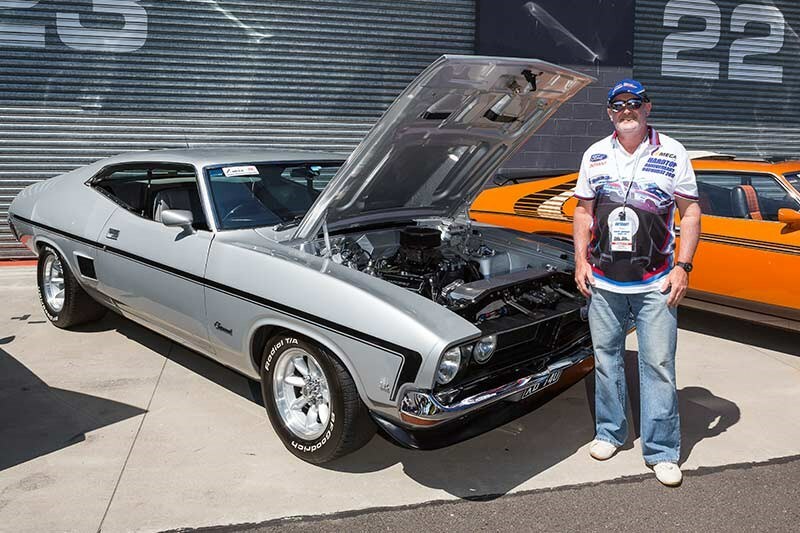 Wayne is a Wollongong resident who has been building Fords all his life, but he quietly admitted that his first car was a Torana. This silver ‘74 XB took six years to complete and it’s been on the road since 2006. 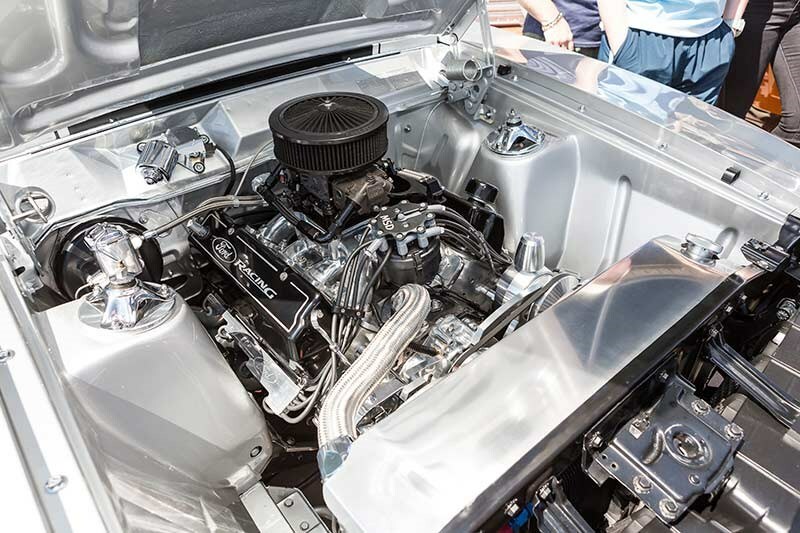 The highly-strung 393ci stroker might make almost 600hp and live in one of the cleanest engine bays we saw at the event, but Wayne’s not afraid to drive it, having already driven it to Queensland. He says a drive down to Victoria in 2018 for the All Ford Day is also in the diary.